Japan International Corporation Agency (JICA) Research Team Member for Market Oriented Agriculture In- Charge Consultant Ms.Kazuko Shirai and Dr.A.Seneviratne Senior Coordinator for JICA study arrived at the Head Office of the Provincial Department Agriculture on 08.03.2019. They had the interactive discussion with the team of officers of the Provincial Department of Agriculture consisting Provincial Director of Agriculture Mr.S.Sivakumar, Deputy Provincial Director of Agriculture for Jaffna district Mrs.Anchanadevi Srirangan, Agriculture Monitoring Officer, Development Officers, Agriculture Instructors and collected required data in respect agricultural sector for their survey. At the outset of the discussion she tabled “Inception Summary of the Data Collection Survey on Agriculture Sector in Sri Lanka”. Further A brief note of small holder horticulture empowerment and promotion (SHEP) approach: Small Holder Farmers make change for success at market has also been tabled. She presented and explained about this approach which was adopted in Kenya in the process of their development. The following data were given to her in the form of documents during the discussion. Ms. Kazuko Shirai explained why Colombo district from Western Province , Kilinochchi district from Northern Province and Anuradapura district from North Central Province have been selected this study. 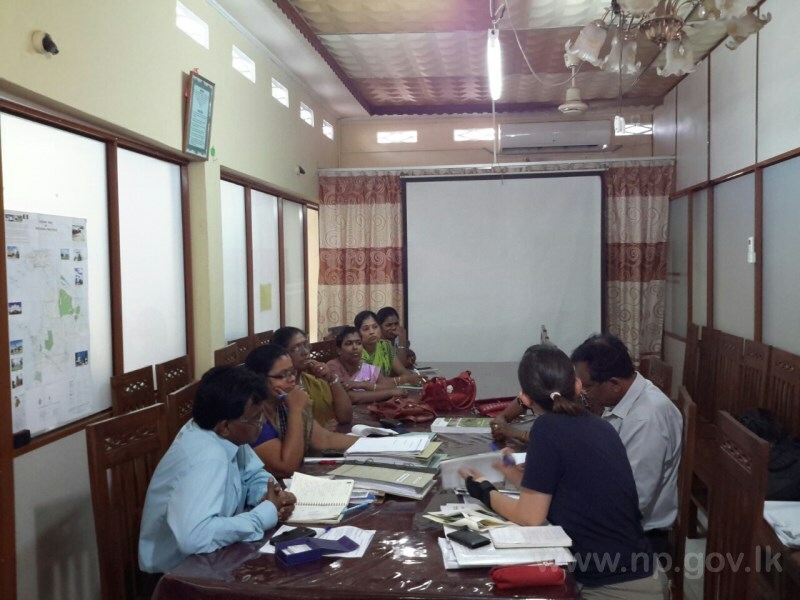 Deputy Provincial Director of Agriculture (DPDA) for Kilinochchi district Mr.P.Atputhachandran arranged the field visit for this JICA research to interact with various categories of farmers, farm women, agro based industrial entrepreneurs in Kilinochi district on 09.03.2019 and 11.03.2019. 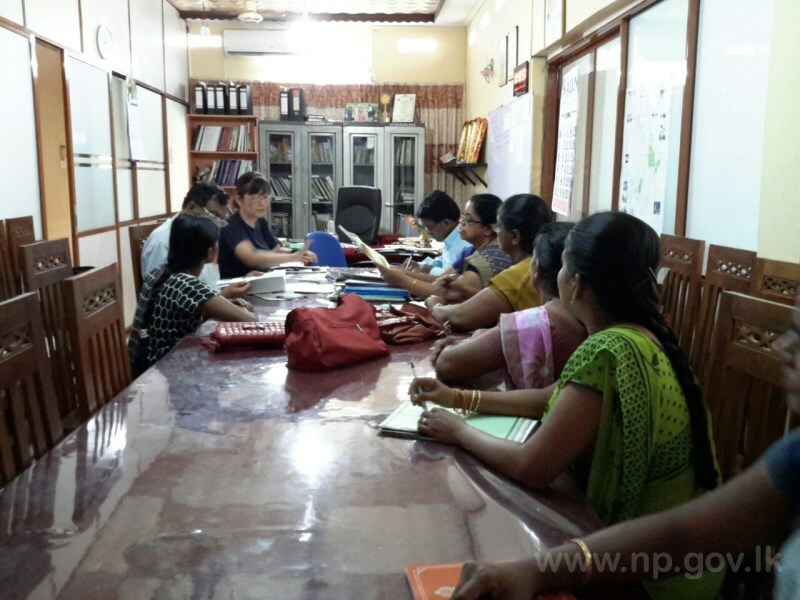 The JICA Research Team made a field survey in Kilinochchi district by discussing with the members of Pasumai Women Society and Farmers on 09.03.2019. 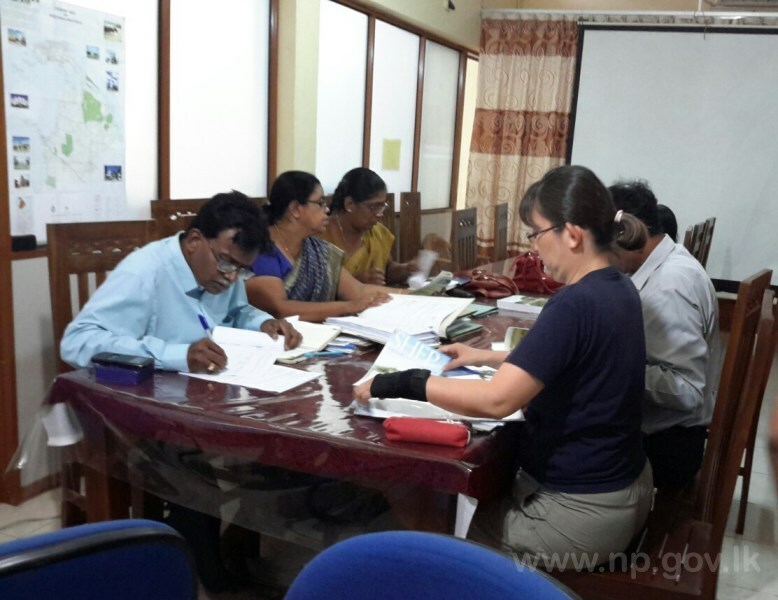 The JICA research team had studied the field of District Agriculture Training Centre Kilinochchi on 11.03.2019 and had the long discussion with Staff of DPDA Office in the process of collecting necessary data. Subsequently they met the Members of Young Farmers Club and Women Agriculture Society, Farmers and Farm women in Uruthirapuram. They also visited “Sivanaural Agro Processing Industry” and discussed with the members and appraised their needs. Finally Ms.Kazuko Shirai informed that team will come again in later part of April 2019 or early part of May 2019 for making in further study.